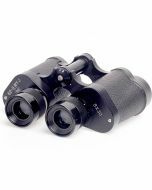 Great View +++10x magnification with 25 mm objective lens allows that you see objects 10X closer with the activities of bird watching，and athlete's facial expression in the game. 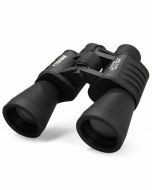 Multi-Features +++ Perfect compact size and lightweight (8.8Oz/213g), can be folded ,easy to carry in outdoor package.Waterproof, Hyper-Durable Anti-Slip Grip. 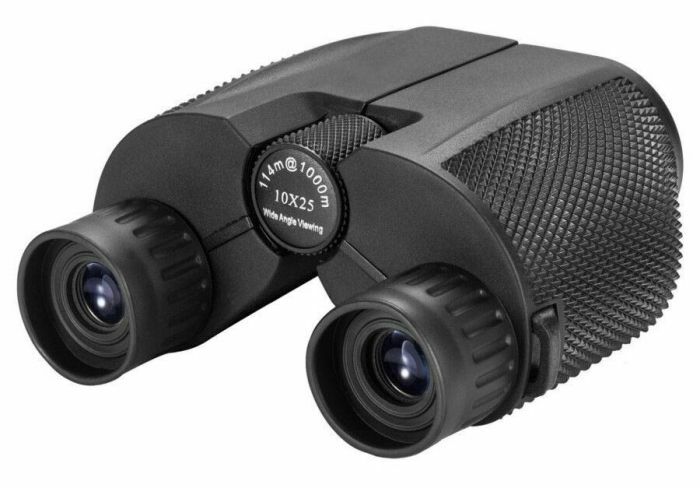 Suitable for People +++ Both adults and kids,fit for viewing wildlife,hunting, hiking,exploring,sailing,bird watching, concert, outdoor sports ,etc.